Having developed the first wedge welding machine in 1936, PFAFF carries years of first off technologies developed in the technical textile field over those years. 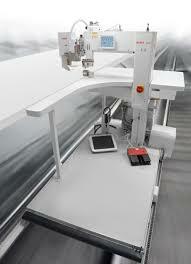 With developments in tape sealing, hot air welding and ultrasonic welding. PFAFF is you first choice in welding machines. Our team has had specialized training in Germany.Talk to our professional team regarding your welding needs. We are more than happy to do your test samples, either on our showroom machines, or alternatively we can send you samples to our development team at PFAFF’s factory at Kaiserslautern Germany. 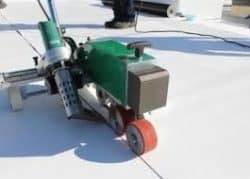 Plastic welding machines and hot air blowers for professionals! 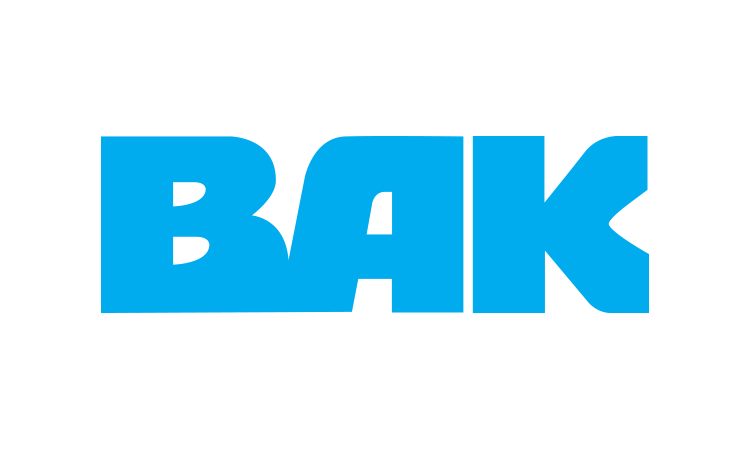 BAK Switzerland are a leading manufacturer of plastic welding equipment, extruders, air heaters and blowers. Please contact us for a competitive price.